Christian comedy DVD, “Helena Kameka & Friends – Taking the Church…by Farce” is HERE! It’s compiled of little vignettes of many of my silly characters and includes some live comedy clips from a show taped on May 14, 2011. This project is a great gift idea for someone who wants wholesome, family-friendly comedy! $15 each including HST. Shipping is extra. ‘The Seed”: the first offering of three Live CDs that have been recorded in 2012 at The Gathering Place of Aurora. As part of my “Immersion Song” series of spontaneous and prophetic worship, “The Seed” contains almost a full 1 hour and 14 minutes of non-stop spontaneous song. It takes you on a journey of hope and promise and is available at The Gathering Place of Aurora. All three CDs will be available on this web site soon! $15 each including HST. Shipping is extra. ‘The Bride”: the second offering of three Live CDs that have been recorded in 2012 at The Gathering Place of Aurora. 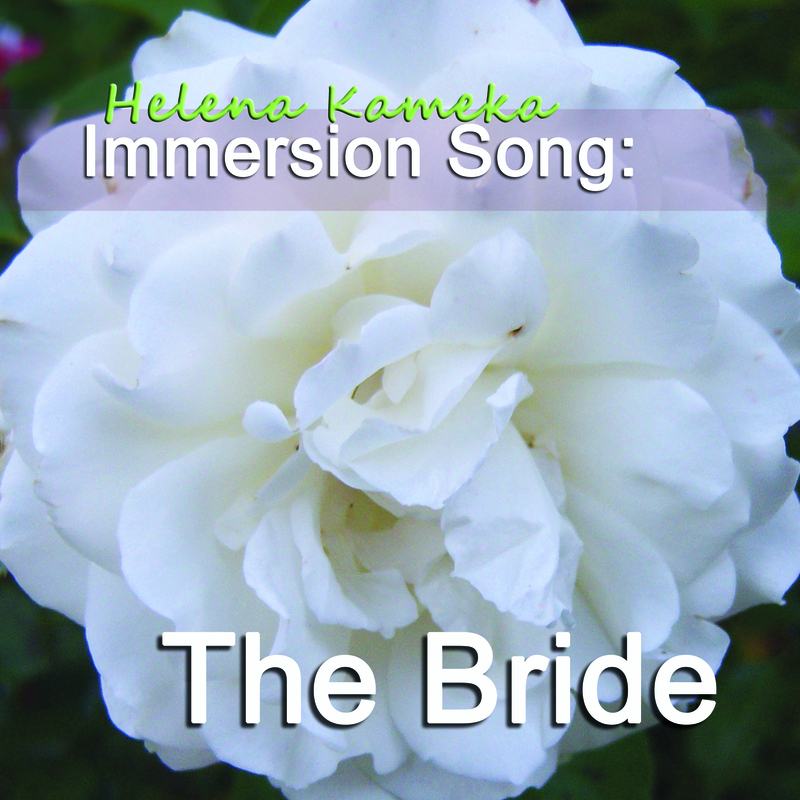 As part of my “Immersion Song” series of spontaneous and prophetic worship, “The Bride” contains almost a full 1 hour and 14 minutes of non-stop spontaneous song. It’s about identity, love and the coming Bridegroom and is available at The Gathering Place of Aurora. All three CDs will be available on this web site soon! $15 each including HST. Shipping is extra. Helena you are amazing, this is a true Godly gift, to make the Christian world laugh and smile and enjoy ourselves! Thank you so much Rosemary! Who is Violet Brown? Is she Jamaican? You seem extremely funny, looking forward to meeting you at our fall conference. Hi Angela – yes, she is “Jamaican”. Looking forward to meeting you! totally love it, cant wait to see more….i love characters, have many myself…love ya ! Thanks Jan – you’ll see some on October 20th!